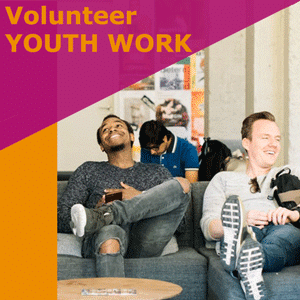 Supporting youth workers in engaging with young people who attend YMCA Teesdale through a range of activities and programs. Work in partnership with professionals from other organisations that support young people such as social care, health, police, schools, youth offending teams and local authorities. Help plan programmes on topics such as health, fitness, smoking cessation, drug and alcohol awareness, relationships and bullying. Provide social, emotional and behavioural support, or just be a friendly face. Youth work volunteers require safeguarding training and a DBS (Disclosure and Barring Service) check. If you are interested in volunteering and supporting our Youth Work program please get in touch.